To celebrate the 70th anniversary of the NHS, a bespoke Urmston Mural was unveiled in the town centre by Kate Green, MP for Stretford and Urmston. 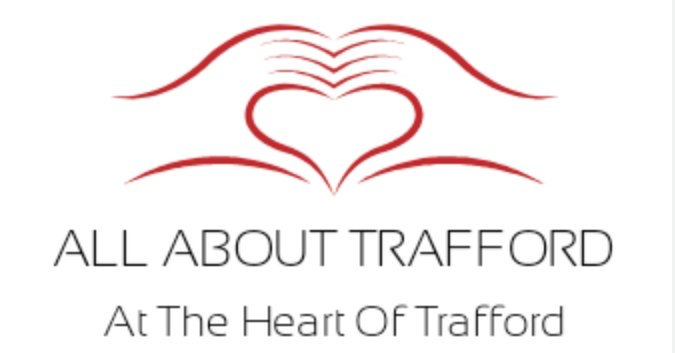 With the birthplace of the NHS that used to be called Park Hospital in Davyhulme, now widely known as Trafford General, David Mackereth, Hon Secretary of the Urmston Partnership, came up with the idea to mark the occasion. He enlisted the help of Urmston in Bloom to organise and manage the celebratory event, which really was a fitting way to mark the milestone. The Urmston Mural, which has been installed on Higher Road, was designed by Manchester-based photographic artist Neil Roland. The artistic director of the project was Kevin Murphy, who worked with students from Urmston Grammar, Wellacre Academy and St Anthony’ Catholic College, creating an impressive piece of art that truly reflects Urmston’s vibrancy and sense of community. Neil says: “I was approached by David, who had seen some of my work at exhibitions, and was commissioned to design a Mural that reflected the local area and incorporated Trafford General, formerly Park Hospital. The project was support by many local businesses and the Urmston mural will stay for a year although organisers hope that it will be able to stay forever.